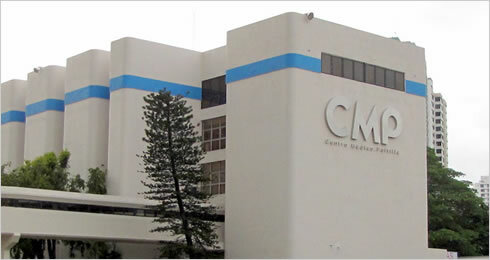 ISMS is located in the Republic of Panama, in Central America. Panama borders to the north with the Caribbean Sea, to the south with the Pacific Ocean, to the east with Colombia and to the west with Costa Rica. Its land forms a natural isthmian bridge, 80 kilometers in its narrowest part, joining the Atlantic Ocean in the north with the Pacific Ocean in the south. 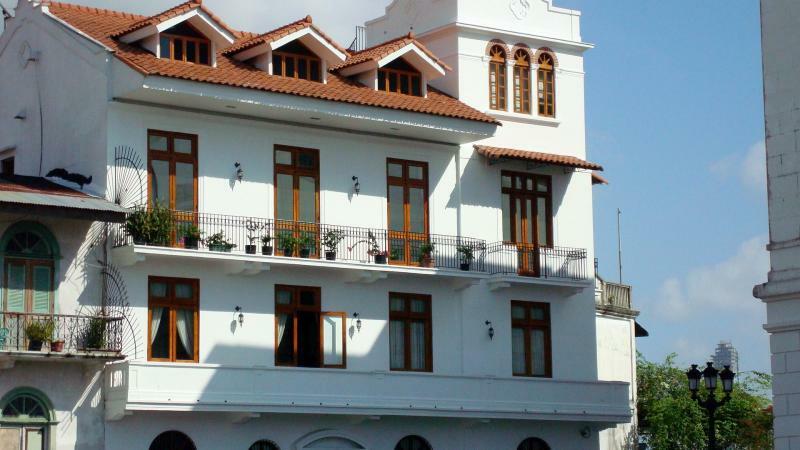 Panama's topography and geographic location provide the country with many charming places to see and experience. Beautiful mountains provide an excellent quiet retreat from a bustling city life while the rivers offer an exhilarating white-water rafting experience. Tropical rainforests are an excellent destination for those who like to see the natural fauna and habitat up close. Coastal areas have some of the best beaches in the world, the finest fishing, scuba diving, and snorkeling, and spectacular coral reefs with colorful marine life. Some terrific tropical islands are nearby for anyone wishing to make a short leisurely boat cruise. No other country in Central America has highly developed urban areas and dense tropical jungles at such close distance as Panama. Its capital, Panama City, is the most cosmopolitan city in Central America and is considered a great place for international business. 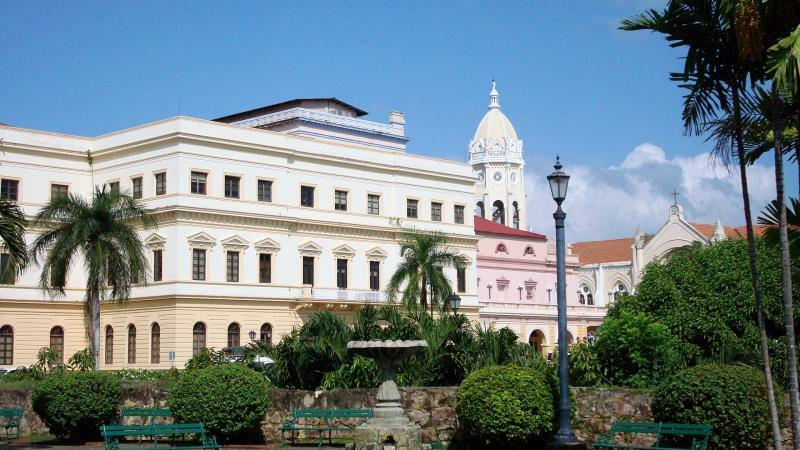 Not only does it boast a modern architecture with many modern skyscrapers, but it also offers beautiful Colonial Spanish ruins and historic sites. You will be able to view these as well as explore the city's various landmarks. In addition, Panama City is the perfect place to enjoy museums, upscale shopping, and excellent fine dining. The country has an estimated population of three and a half million inhabitants whose official language is Spanish, with English being the second most spoken language. 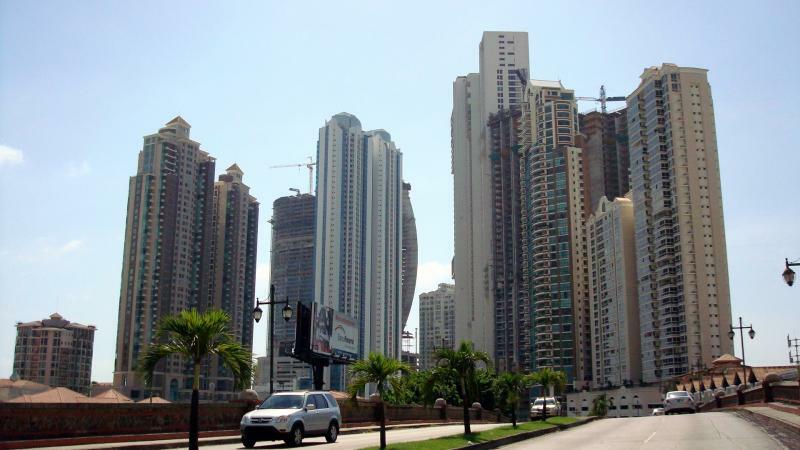 Panama is a Republic with a democratic government, that is one of the most stable governments in Latin America. The newly elected President is a successful businessman who will lead the country over the next five years. The country's historical relationship with the US including the former canal zone and the previous US military presence makes for a welcoming environment for US citizens, a popular destination for international tourism, and one of the most attractive places to live in Latin America. Catholics, Christians, Jews, Muslims and many other faiths co-exist in Panama, and all of them have their own houses of worship and practice their religions freely. 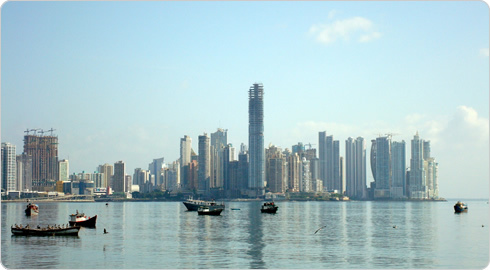 Panama has great tropical weather all year round, with an average temperature of around 80-90 degrees. There are two main seasons: the dry season, or what locals call summer, with a bright sun and almost no rain from December to April, and the rainy season, or winter, from May to November, with heavy rains almost daily. You can find lower temperatures and mountain climates in the highlands of the province of Chiriquí, five hours away from Panama City and next to the border with Costa Rica, as well as in the Cerro Azul and Anton Valley country towns, 40 minutes and one hour and a half respectively from downtown Panama City. Panama is unique since it boasts beautiful beaches in both the Atlantic and Pacific Oceans. If you like surfing, snorkeling or diving, there’s an ideal beach for you, like the beautiful reefs along the coasts of the San Blas islands or the massive waves of Santa Catalina. The word "Panama" means "an abundance of fish", so it’s no surprise that fishing is one of the best around the world. Panama offers some of the world's most popular game fish, including black and blue marlin, as well as many others. There have been more I.G.F.A. World records broken in Piñas Bay, on the Pacific Coast, than anywhere else in the world. Bird watching is among the best in the western hemisphere, with more than 283 endemic species to spot. Water sports, camping, jungle hunting, hiking, and canoeing are some of the other outdoor sports that you can enjoy while in Panama. The Harpy Eagle, a majestic bird of prey, is Panama’s National Bird. 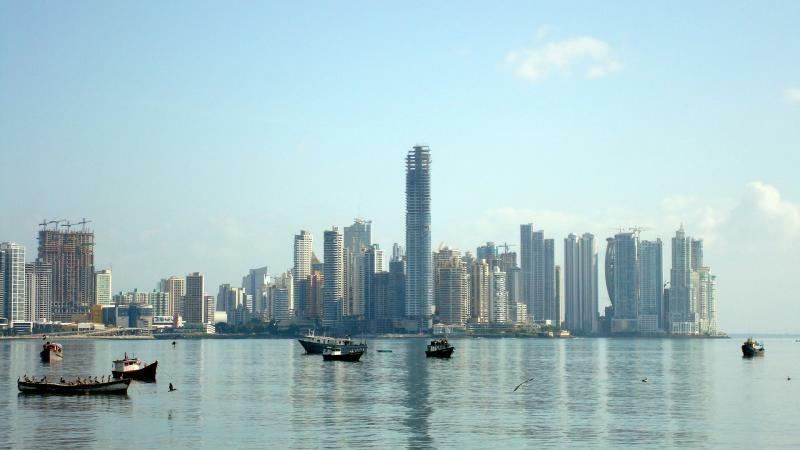 Panama is on Atlantic Standard Time (AST) all year round. In Fall and Winter, AST is one hour ahead of time in the Eastern U.S. In contrast, during the Spring and Summer months, when the U.S. sets its clocks forward for daylight savings, AST time in Panama is equal to the time in the Eastern U.S. The US Dollar is Panama’s main currency, but it’s referred to locally as the Balboa. Panama does mint its own coins, which circulate together with American quarters, dimes and pennies. 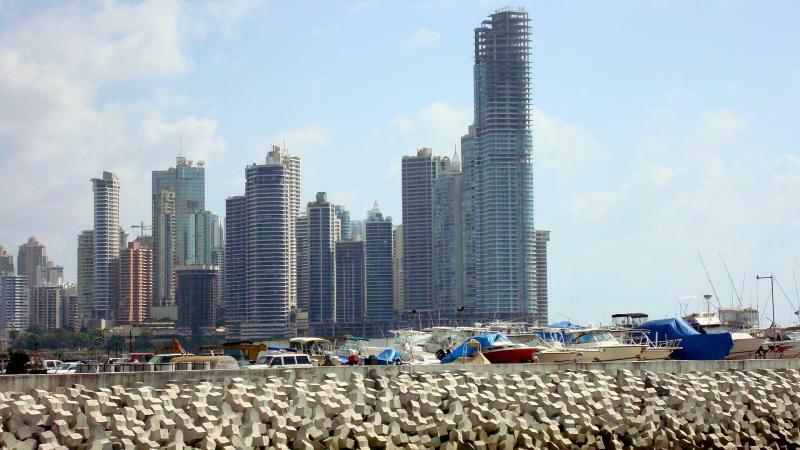 Panama has the largest banking system in Latin America, very similar to Switzerland’s for its variety and efficiency. Most major American banks are represented in Panama, and all types of credit cards are accepted all over the country. ATMs are widely available. Like the United States, Panama has many cultures that maintain their heritage through their food, so here you can find restaurants with dishes from all over the world, like Chinese, Italian, Mexican, Lebanese, Greek, Japanese, you name it! Also, you can enjoy some of the best gourmet restaurants in Latin America, as well as plenty of the fast food chains you’re used to visit in the States. 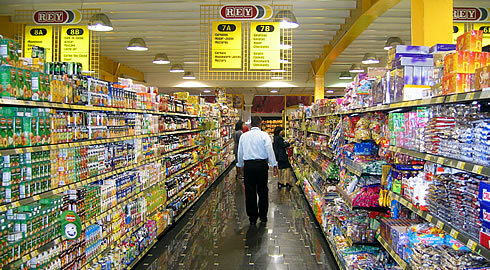 Most American brands are easily available in stores, and supermarkets also include a wide variety of products from around the world. Whatever your food or shopping needs, you’ll find what you need in most Panamanian markets. There are various modes of transportation in Panama. You can rent a car when you arrive, even make a reservation from the States. Thus, public transportation, currently sits a the top of the governments'priority list of things to improve, is cheap and unreliable, do not run on schedules and are to be used with caution. Therefore, we recommend the use of taxis, which normally charge less than $5.00 USDollars to take you around the city and are fairly safe. New and used cars, either sedans or SUVs or luxury cars are available at affordable prices and include most car manufacturers. Any dress attire that you would use in the summer in the States will be fitting to Panama's tropical weather. Shopping for your wardrobe here is very affordable and all types of brand names are available. Panama has good English speaking schools, from nurseries up to high schools and colleges. Excellent private schools with classes in Spanish could also be considered. Year round the mail is very reliable, although delays are expected in December and January when postal services around the world are at maximum capacity. UPS, DHL, and other major carrier companies deliver in Panama. The basic electric current available in Panama is 110-130 volts, 50 cycles, very similar to the US standard. Although electrical current is generally reliable, consider using a battery/surge protector for sensitive electronic devices and computers. Tap water is distilled directly from the rivers and water reservoirs, has a good taste, and is safe to drink. Another one of Panama’s many advantages from other countries in the region. Multiple cable and phone companies exist in Panama, and buying a cellular phone and getting a phone line very easy. The international dialing code for panama is 507. To make a direct phone call from the United States, to Panama, just dial 011+ 507 + (NUMBER). You can also check with your international calling plan or buy phone cards. Calling to the States is as just as easy and inexpensive. Travelers generally don’t have any problems bringing in items for personal use or gifts to Panama. Note that you may bring two large suitcases and one carry-on luggage only and anything over this standard airline requirement will need an extra payment. 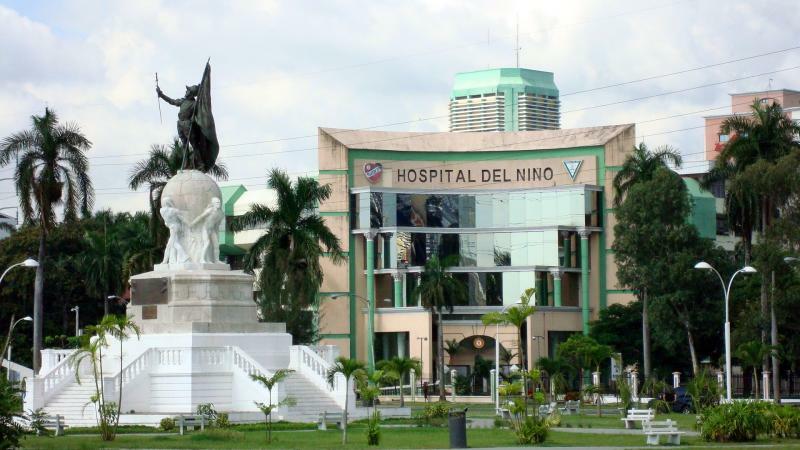 Good hospitals and specialized clinics are available in Panama with excellent physicians, many of them US trained and certified by the corresponding American Board of their specialty. Panama complies with the World Health Organization requirements for vaccines, but it’s recommendable to have United States immunizations for infectious diseases before arriving in Panama, including Hepatitis A, Hepatitis B, and yellow fever. Check with your doctor before you travel. Copa Airlines, the country’s major international carrier, is affiliated to Continental Airlines and travels direct to several US cities and most countries en Latin America. All major American and European Airlines travel or have connections to Panama. The flight to Miami is just two and a half hours. Panama complies with international safety standards set by the International Civil Aviation Organization. The U.S. Department of Transportation's Federal Aviation Administration (FAA) has announced that Panama complies with international safety standards set by the International Civil Aviation Organization (ICAO), giving the country a Category 1 title.